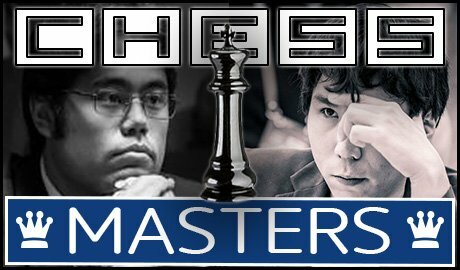 ChessMasters: (London Chess Classic Round 1) Hikaru Nakamura vs Wesley So. - Mass SP Distribution Game! 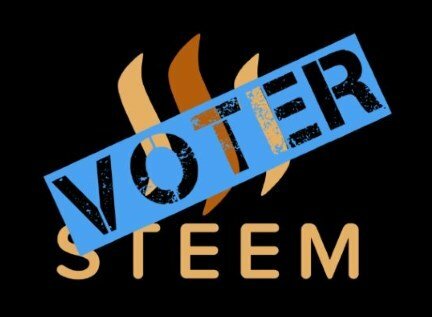 Join us for the another ChessMasters community chess initiative, cast your votes, help distribute SP and make a difference! Hikaru Nakamura is American Grandmaster who has been one of the top ten players in the world since 2010, and has won the U.S Championship 3 times and has numerous victories in top chess events. He has been the top rated U.S player for years but has lately been overtaken by Wesley So. 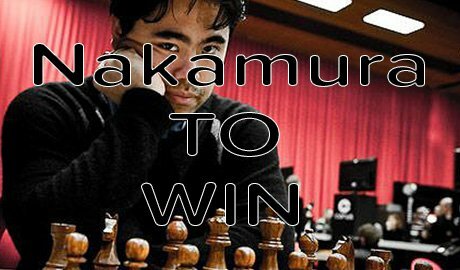 Hikaru Nakamura is known for his aggressive and creative style, and he is a fierce fighter, not the kind of guy to agree to a quick draw. His aggressive style sometimes backfires, however, and he loses the occasional game that could have otherwise been a draw because he overpresses and takes too many risks. 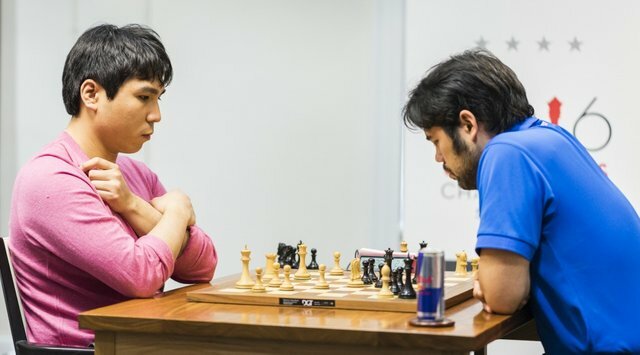 Wesley So is a rising star, currently the top U.S player, above Hikaru Nakamura,although their rating is extremely close, separated by only 15 points in the live rating list. He is currently number 5 in the world rankings, and seems to be in great shape, reaching his peak rating of 2794 in September 2016, the exact rating that he still holds. 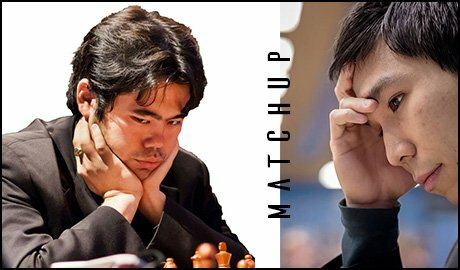 Just like Nakamura, So is an aggressive player, but he has a more solid and position style than Nakamura, and has expressed admiration for the style of the former world champion Vishy Anand, a player who combines solidity with uncompromising and aggressive play. 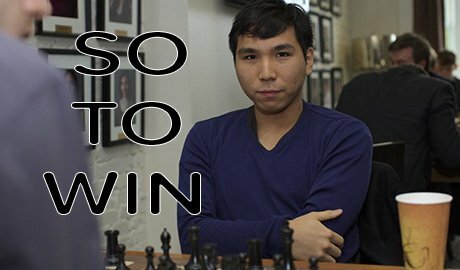 At 23 years old, Wesley So is a player with massive potential, and we should not be very surprised to see him as a challenger for the world championship title. This is an all-American matchup, between two child prodigies, who are both in world chess elite, part of the exclusive club referred to as super-Grandmasters. 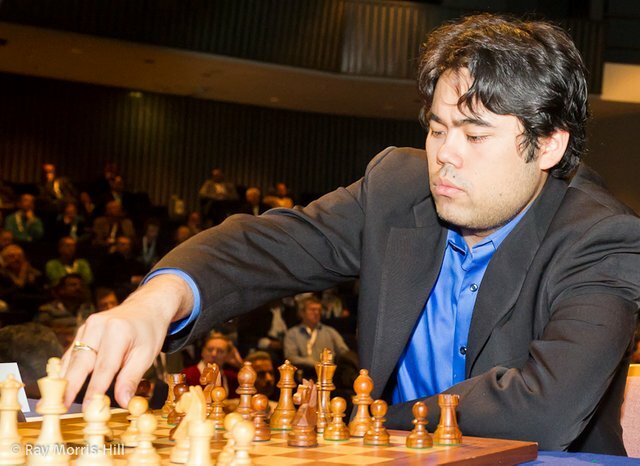 Hikaru Nakamura is the older and more experienced player, and he held the world number 2 ranking in 2015. Many saw Hikaru as the most natural challenger to the world champion Magnus Carlsen. Hikaru has not had a great year since then, however, and he has fallen in the world ranking, to number 9. 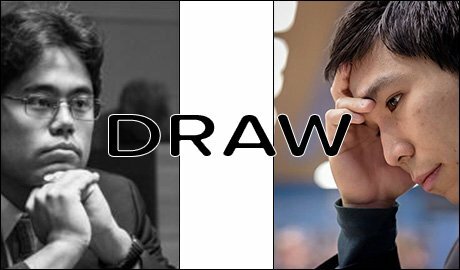 He is a very aggressive,creative and enterprising player, and this sometimes leads to somewhat more uneven results than more solid players like Kramnik. 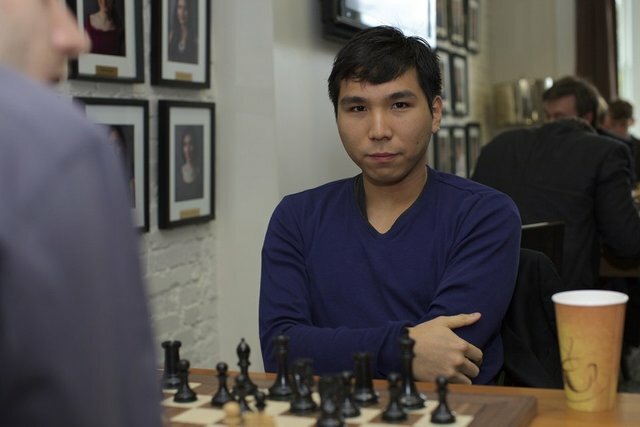 In comparison, Wesley So is a slightly more solid player, although he is also known for active and aggressive play. Hikaru has the white pieces in this game, and the white player, especially if this player is Hikaru Nakamura, will try to get an advantage in the opening. Opening preparation is normally a big part of these top events, and the one having the white pieces will often try to catch the opponent in an unfamiliar line, or simply get a position that they are more familiar and/or comfortable with than their opponent. Chessmasters: Hikaru Nakamura vs Wesley So. Mass Sp distribution Game! 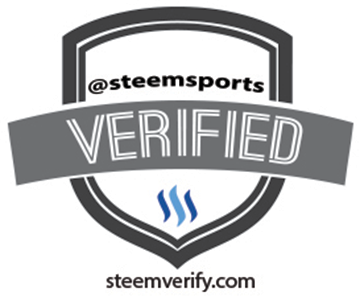 This post has been ranked within the top 50 most undervalued posts in the second half of Dec 08. We estimate that this post is undervalued by $11.77 as compared to a scenario in which every voter had an equal say. 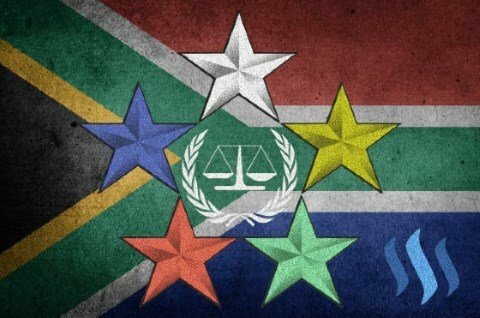 See the full rankings and details in The Daily Tribune: Dec 08 - Part II. 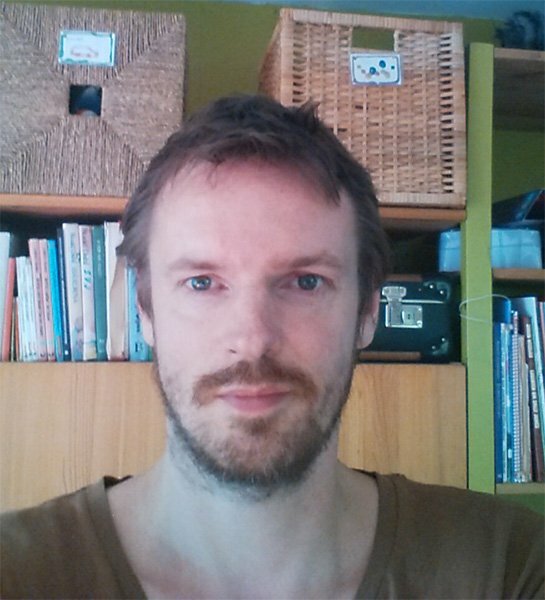 You can also read about some of our methodology, data analysis and technical details in our initial post.